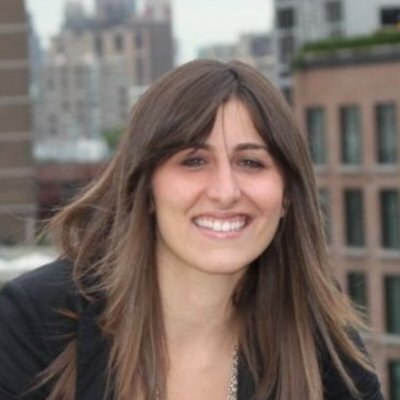 Caren Maio, CEO of Nestio, has captured the attention of the young professional demographic. At the age of 18, Caren founded Cake, a womenâ€™s lifestyle magazine accessed throughout the female sector of various colleges. She has consulted for several web launches and lent her business expertise to corporate sales positions at powerhouse brands NIKE and The Wall Street Journal. Caren is a true professional with extensive experience evaluating and presenting business decks and proposals to Fortune 500 Companies. She has a dual-degree in Brand Building and Publishing from New York University.